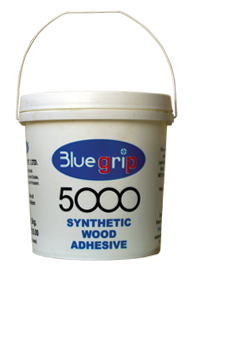 Bluegrip is a high viscosity adhesive with an advantage of better grab. For bonding wood, Plywood, laminates and veneers, particle board, Block board, Hand board, MDF to each of the substrates. Pencil Mfg. sports goods, Paper labeling & wooden flooring.